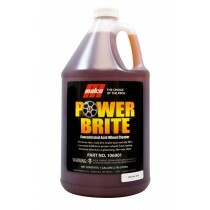 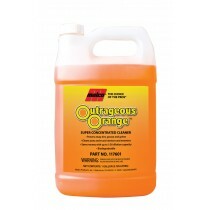 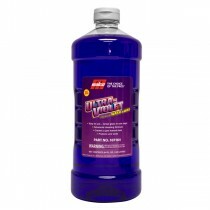 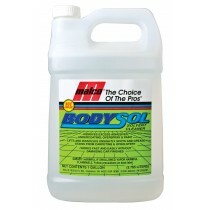 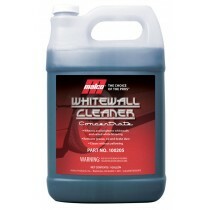 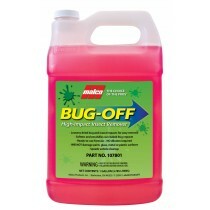 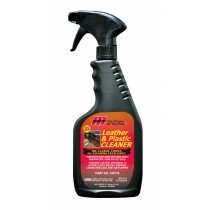 When it is time to give your vehicle that perfect inside and out clean you will need a variety of supplies. 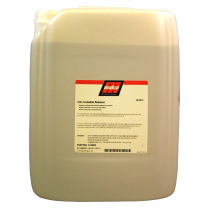 We offer a variety of chemicals to meet your needs in quantities perfect for everything from home use, to mechanics shops, to large scale dealerships. 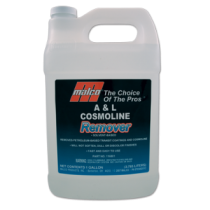 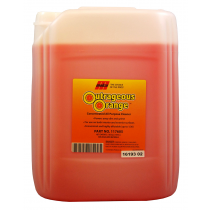 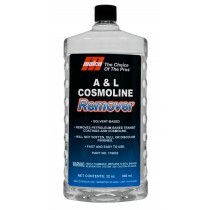 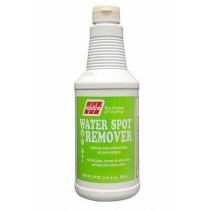 We carry many brands of leather and plastic cleaners, cosmoline remover, water spot remover, bug-off insect remover, and many more.